In Alberta, most insurance companies require vehicles over 12 years old to receive a vehicle inspection before they can be insured. What does an Insurance Inspection involve? 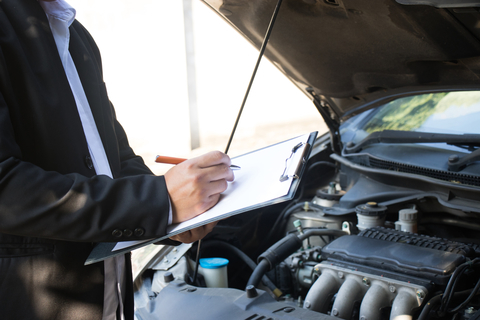 An Insurance Inspection is not all that different from any other type of vehicle inspection. The goal is to ensure that the vehicle is mechanically sound so that it can be driven on the road safely, without issue. During the inspection, we will note any previous repair work or structural damage and ensure that the vehicle has been repaired properly. Additionally, we will note any repairs needed to bring the vehicle up to road-worthy condition. Park Muffler is proud to offer insurance inspections to drivers in Edmonton and the surrounding areas. Not only does our team of certified technicians have years of experience in providing trusted, quality insurance inspections, we’re also fully equipped to carry out any repairs or adjustments that may be needed.